Bringing your special event to life and making memories is what Upon Occasion is all about. Our professional wedding planners are dedicated to making your wedding a memorable, unique one that will stand the test of time. 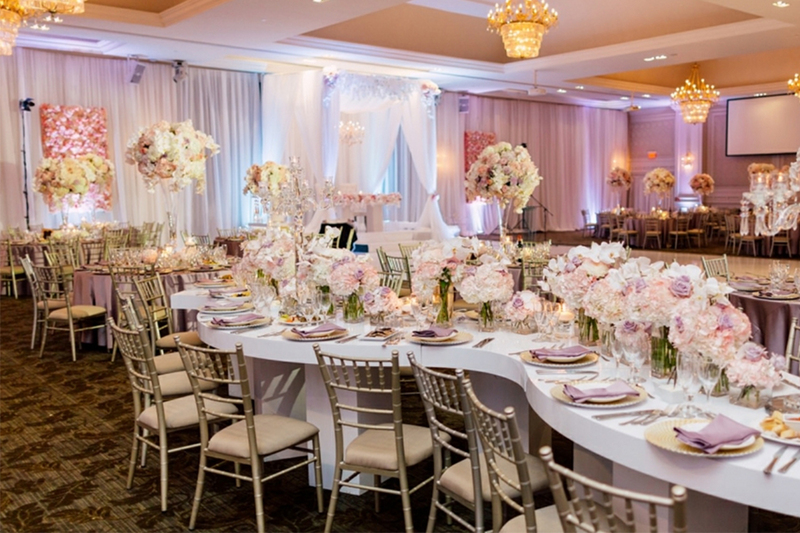 Led by the proven expertise of Libby Eydelman, certified by WPIC (Wedding Planning Institute of Canada), Upon Occasion creates works with you every step of the way to make sure your event is everything you’ve dreamed about. We offer a wide range of customized services, including Full Service Planning, Month or Day of Coordination, Consultations and Assistance with Budgeting. 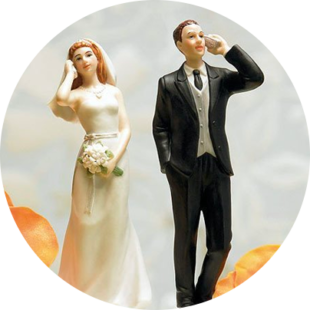 Our event coordinators are certified by the Wedding Planners Institute of Canada (WPIC) and know all the most reputable Toronto vendors. From flowers and décor to catering and everything else in between, we leave no detail behind. From concept to reality, you can count on Upon Occasion to provide full theme design, vendor referrals, budgeting assistance and advice on etiquette.